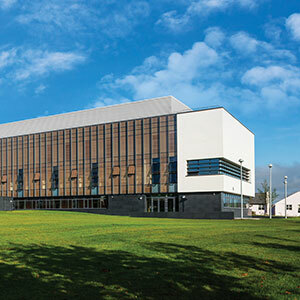 The Sunday Times University Guide named NUI Galway the 2009 University of the Year, over 21 other third level institutions. This is the second time NUI Galway has won this award; the first was in 2002, the inaugural University of the Year award. 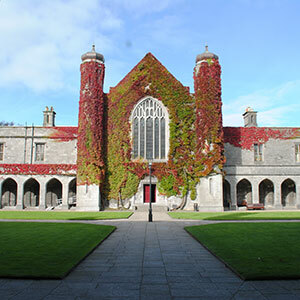 "NUI Galway is the epitome of what a third level education should be about. 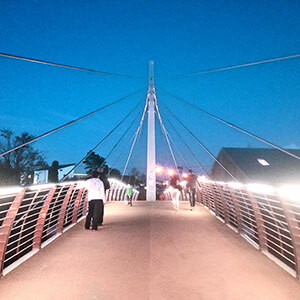 It provides a first-rate student experience with modern cutting-edge facilities. Its graduates are sought after throughout Ireland and beyond, and the NUI Galway name is synonymous with high quality." 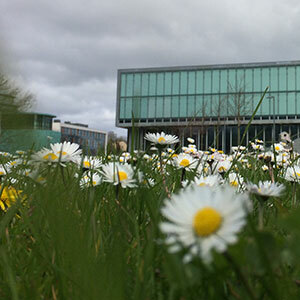 NUI Galway has always been a great place to study but recent developments in facilities and activities for students mean that satisfaction levels among students are soaring. 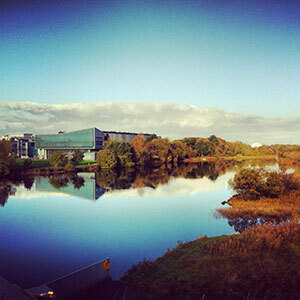 "NUI Galway has been rapidly developing world-class facilities on our 250-acre riverside campus, through a 320 million euro building programme. Our new Sports Centre and swimming pool opened last year; a state-of-the-art concert and conference facility opened this month, and construction has just begun on a new 40 million euro Engineering bulidng. The University offers students world-class teaching and encourages active engagement with the learning experience through opportunities such as volunteering, work placement, international exchange programmes, sports clubs and vibrant student societies. Our focus on student engagement contributes to our leading retention rate among universities and strong employment figures for our graduates." One of the many reasons for this year's award is the innovative work NUI Galway have done to help President Obama's US Administration. Internet technology developed by the Digital Enterprise Research Institute (DERI) at NUI Galway is being used by the Obama Administration to improve transparency in the US Government. 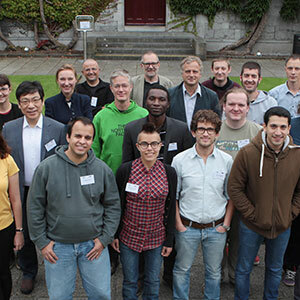 Further, NUI Galway has strong industry collaborations, especially in the medical device technologies industry, which is greatly supported by the University's biomedical engineering and regenerative medicine research. The strong ties between industry and the university go beyond great job prospects for its graduates - to invigorating the Irish economy and broader society. "The university is a key driver of the local economy in the west of Ireland and its commerical exports and spin-offs span the globe. It has forged a reputation in digital enterprise and the medical device industry that allows NUI Galway to punch way beyond its weight. 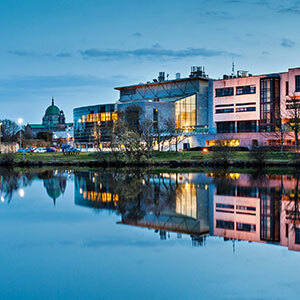 Making NUI Galway our Irish University of the Year was one of the easier decisions to make." "On a national level, our institutional agenda engages with the needs of the economy and the government's strategy for the Smart Economy. Our strong record of industry collaboration and world-class research in fields such as biomedicine, renewable energy and internet technologies feed into and support the national agenda and economy." Come see for yourself. Book a visit to NUI Galway, or come to our next Open Day, in April 2010.